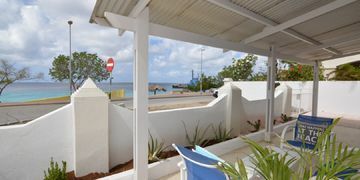 Elegancia del Caribe 22 is located on the top floor of Elegancia del Caribe residence, offering breathtaking views of the sea and Klein Bonaire. 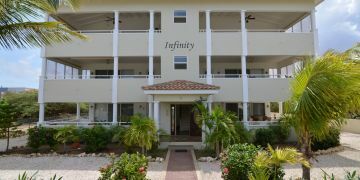 Elegancia del Caribe is located on the boulevard, within walking distance from shops and restaurants. This complex has a private parking space and a shared swimming pool. The apartment has a spacious living room that flows into the open kitchen, which is fully equipped with high quality appliances. 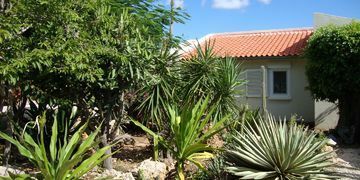 The two bedrooms are both airconditioned and have ensuite bathrooms. 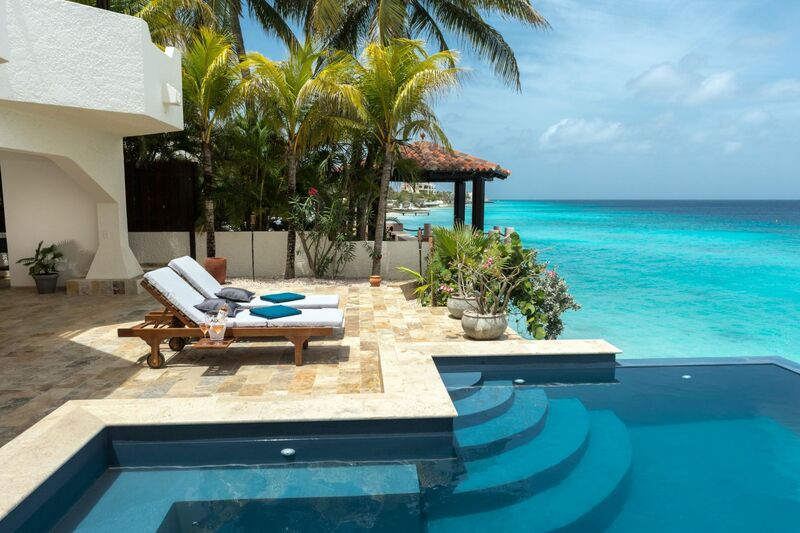 Elegancia del Caribe is fully furnished and offers the perfect mix of privacy, high standard of living and a true island feeling! The apartment has 2 bedrooms with air conditioning, 2 bathrooms, fully equipped kitchen and a balcony with a breathtaking view. The unit is fully furnished. Rental price is excluding the use of internet/phone, water and electricity.